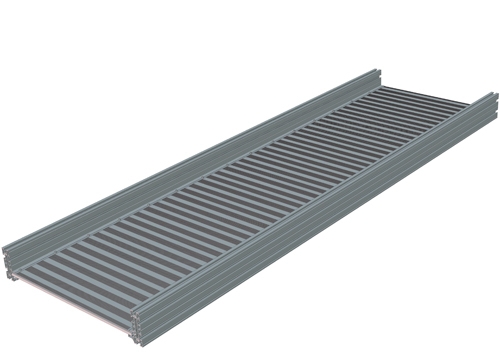 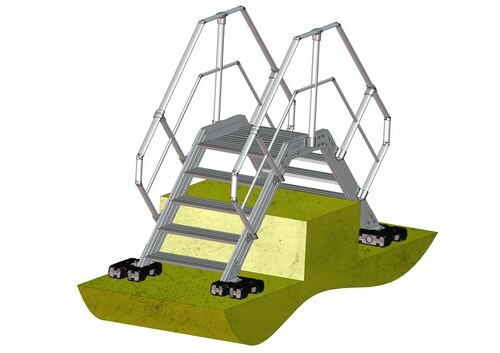 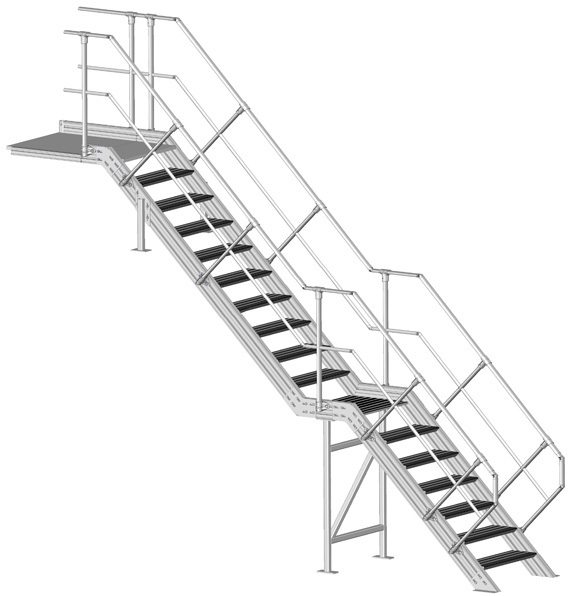 The gangways and stairways of SOMAIN SECURITE are collective protection devices in aluminum profile. 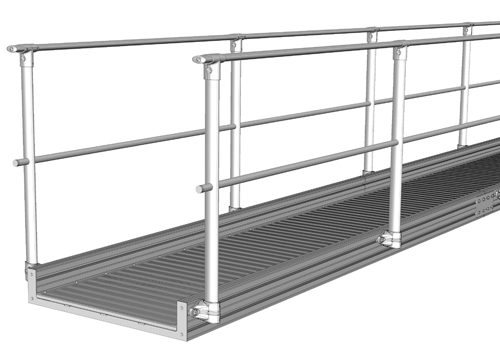 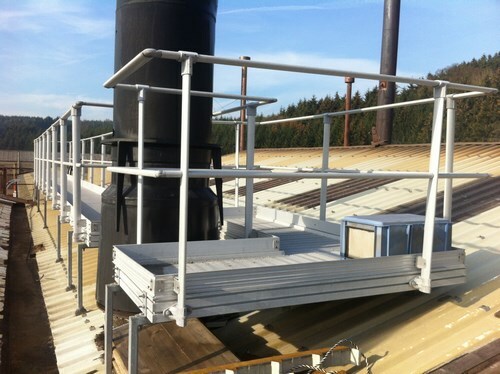 Adapted to all types of roofs these systems are specially designed to receive the SECURILISSE® railings. 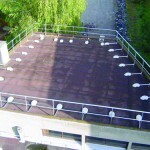 There is a SECURITOIT® solution adapted to each type of building, insulation and waterproofing.